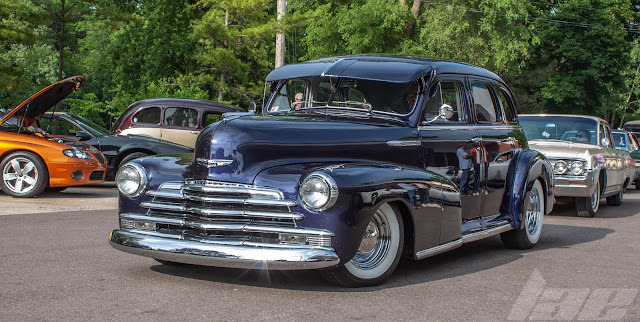 May Cars and Coffee this weekend!!! 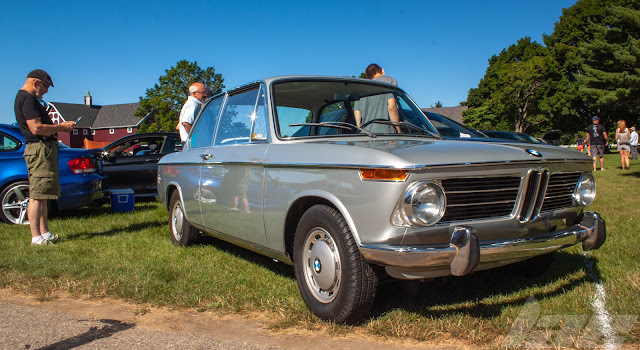 This weekend is the May edition of the greater Lansing Cars and Coffee in Okemos. Check the event page for more details. Check this post for directions and location.